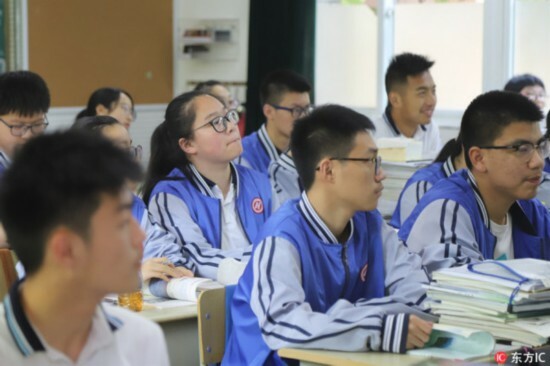 A high school in Hangzhou is using facial recognition technology to analyze the behavior of students in the classroom, and to keep a record of their attendance, reports Beijing News. 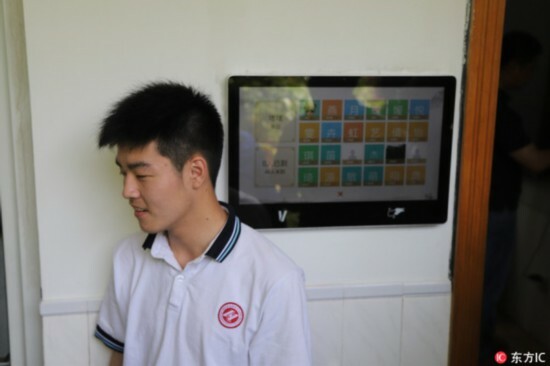 The "intelligent classroom behavior management system" used at Hangzhou No. 11 High School incorporates a facial recognition camera that scans the classroom every 30 seconds. The camera is designed to log six types of behaviors by the students: reading, writing, hand raising, standing up, listening to the teacher, and leaning on the desk. It also records the facial expressions of the students and logs whether they look happy, upset, angry, fearful or disgusted. The information collected by system is analyzed and reported to teachers so they can better supervise the performance of their students. 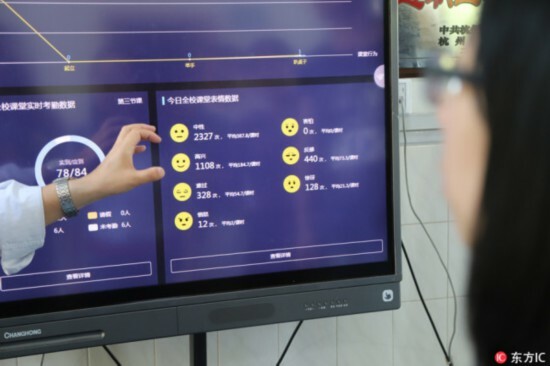 In response to concerns about student's privacy, Zhang Guanchao, the school's vice principal, explained that the system only collects and analyzes the results of the facial recognition analysis, and does not save the images themselves. He noted that privacy was considered in the design of the system, saying "Data collection and application focus on behavior management of the entire class rather than any individuals." He emphasized that the system is connected to a local server, not to a cloud server, in order to prevent unauthorized access to the data. Zhang Guanchao added that the system can help teachers rethink their teaching method using statistical data, as well as cut the time needed to check class attendance to only a few seconds. Hangzhou No. 11 High School started using facial recognition technology last year, when it introduced it for students buying lunch in the canteen. It has since been extended into many areas of school life. For example, facial recognition is used to pay for purchases at the school shop and to borrow books from the school library.